To enjoy a multi cultural metropolis. The state of Baden Wuttemberg has its heart in its capital, a perfect place to enjoy, visitors find in its central square the perfect location to take a break, The commercial area of ​​the city opens the door to a European metropolis of great beauty, With a combination of Baroque architecture, part of Late Christianity and Renaissance, mixed with modern architecture, the square is really an artistic synthesis, presenting its two great palaces, both with a great history surrounded by museums that attracts visitors from many countries worldwide. The city has 207 square kilometers, in which it offers original museums, theaters, small villas, bookstores, an opera with its first class ballet. 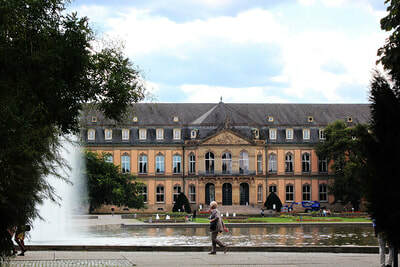 The Stuttgart region is ideal for cultural pursuits, its castles, its palaces, ancestral monasteries, historic churches that show the splendor of its past, another interesting place to visit is Schiller's birthplace and the Schiller National Museum, which yields tribute to this great artist, representative writer of the region of ancient Swabia. There is also a better impression of the trip to the past when you visit and explore one or more of the picturesque neighborhoods with restored buildings. 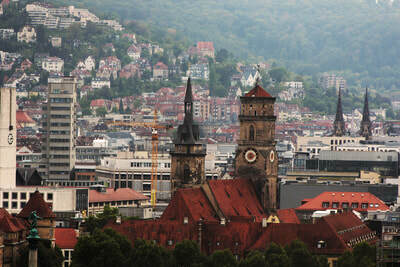 The architecture of the Stuttgart region shows every era, from the medieval to the contemporary. A great place for lovers of photography. There are many communities in the Stuttgart region with beautiful medieval architecture, these historic neighborhoods and villas with their picturesque old structures are very well known as witness to the architectural form of the past eras with old story features. 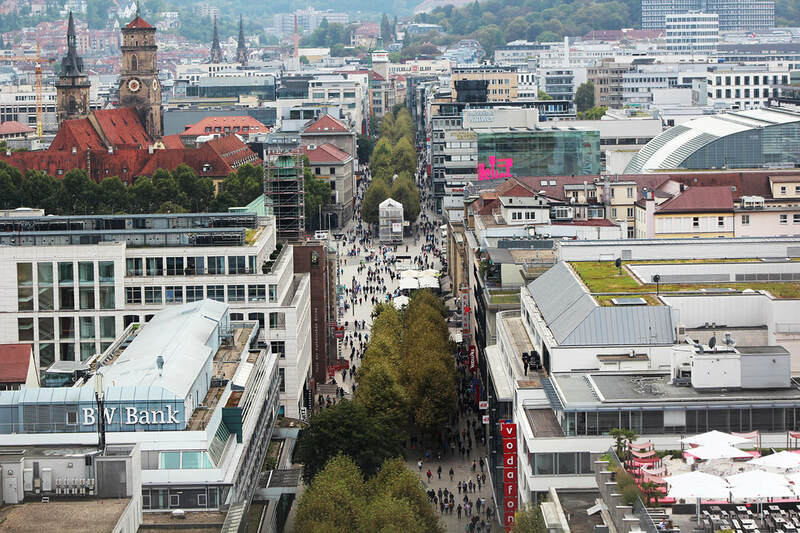 There is a route to visit these sections of the city in the "deutsche Fachwerkstrasse", a tourist route that involves many places and runs throughout the Stuttgart region. 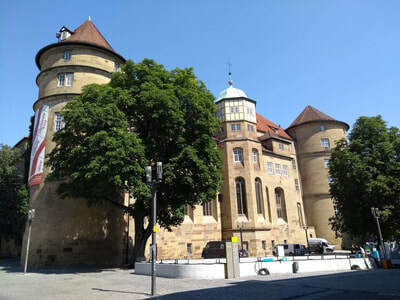 The oldest construction dates back to 1261 and the oldest route in Germany can be found in Esslingen, just a few minutes driving from Stuttgart. 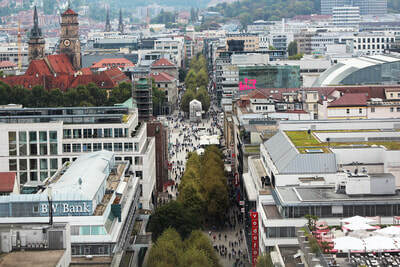 In the Stuttgart region there are many possibilities for different aspects of the lives of its inhabitants and visitors. Swabia has very good culinary specialties to offer, one of its best known dishes is the Spaetzle for example. It is a type of pasta with a delicious reputation that has crossed borders, it is an ideal accompaniment to succulent roasted dishes. Visitors from all over the world always enjoy discovering the specialties of the region. 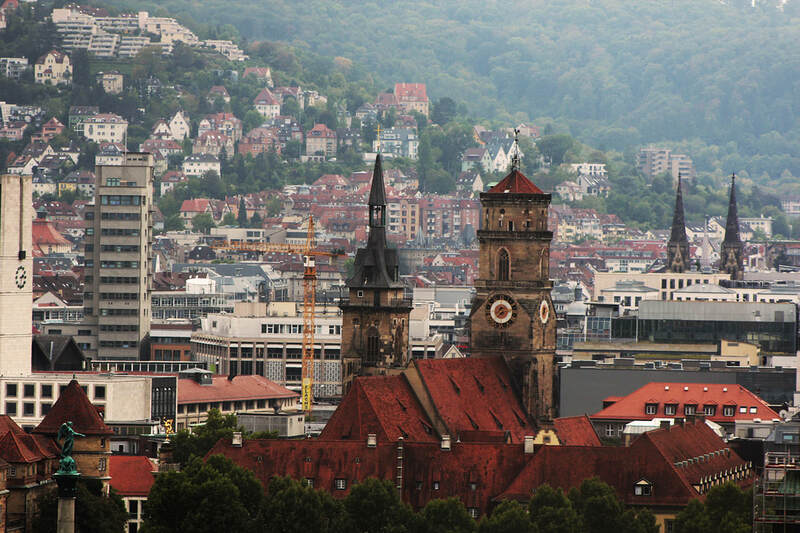 From its charming cafe's with delicious cakes and desserts, to elegant restaurants that serve international cuisine; In the Stuttgart region, visitors will find all kinds of cuisine and service, during the afternoons there are many elegant bars, pubs and trendy clubs ready to be discovered. There are always things to do in the city, with a wide variety of festivals, entertainment and cultural events throughout the year, summer festivals, and spring, parties, Christmas markets. 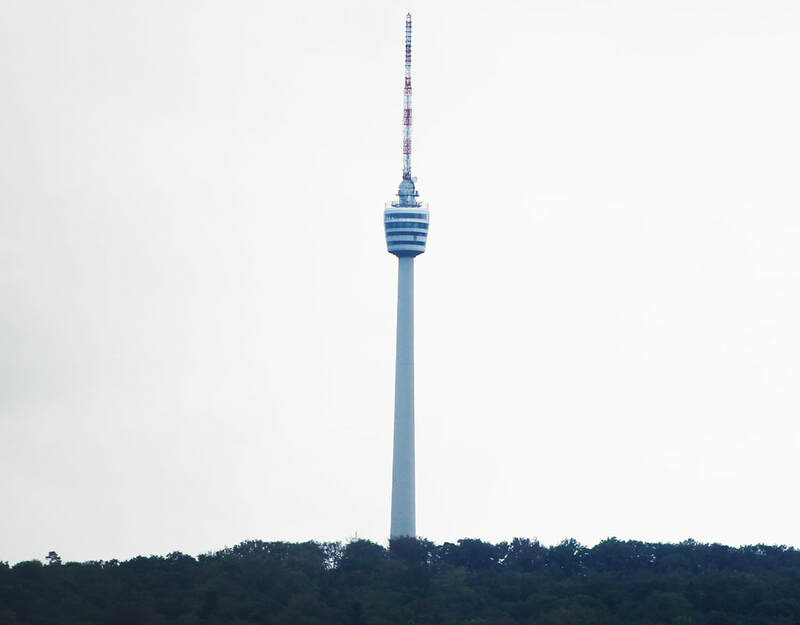 Swabians look for any excuse to celebrate. There are concerts and festivals with international stars, wine events with the pleasant atmosphere that characterizes its people. 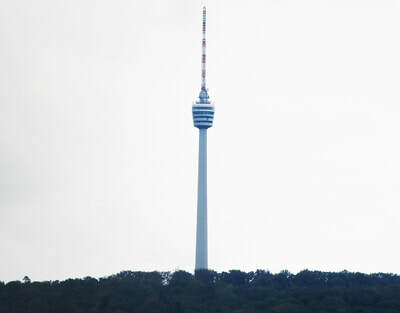 The biggest festival in Baden Wuttemberg is the Cansstatter Volksfest, it is the city's beer festival, which has really become a great public event, but there have been many changes since its inception in 1818. Now this festival is visiting by around 4 million people per year. 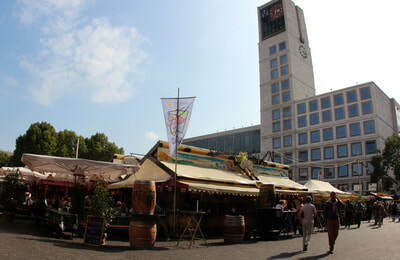 The variety of traditions and novelties it offers has turned the Stuttgart beer festival into one of the most delicious and impressive public festivals in the world. Nine large tents and your villa offers what a good popular and public festival needs, a lot of beer of the best quality, fried chicken, and gastronomic variety, traditional costumes and outfits, very good music and all kinds of specialty food.